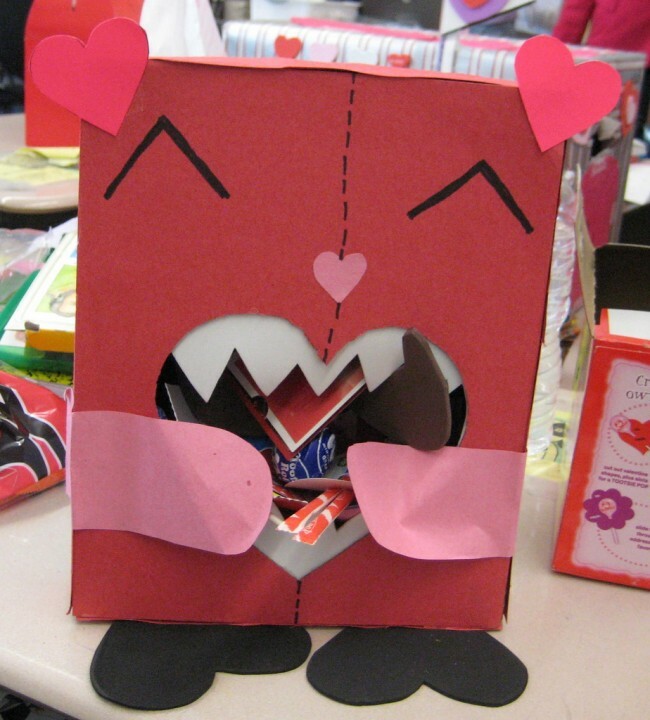 I think adults should have Valentines boxes like we had in elementary school. 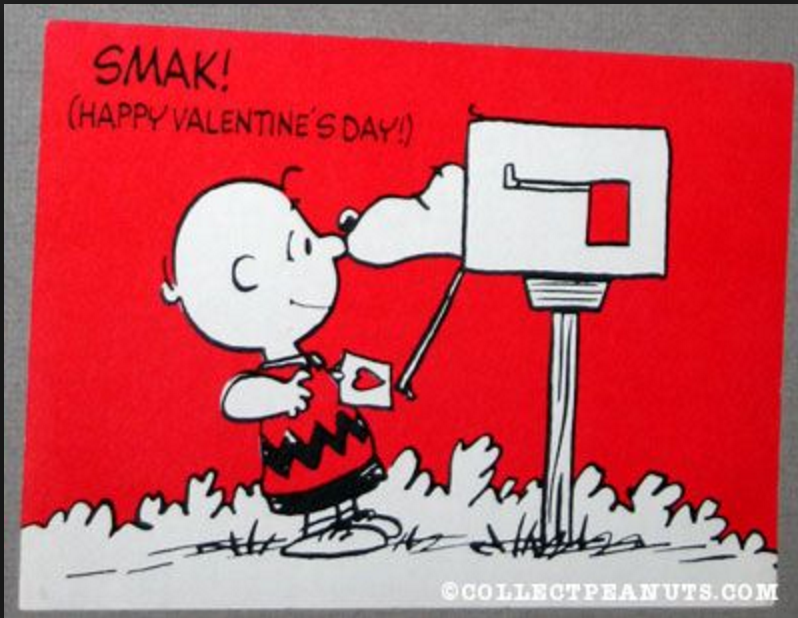 I have such fond memories of making my Valentine’s box in school each year and then, the night before Valentine’s day, writing valentines for everyone in our class. We would buy boxes of cards that had ridiculous puns like the one with two personified eggs in a frying pan and one says to the other, I might be a small fry but I want you to be my valentine. There was the bumblebee asking the recipient to Bee my Valentine. But my favorites were the Peanuts cards. I always had a thing for Snoopy. This is how the adult Valentine box would work. A few days before the holiday, we each should personalize a box using red crepe paper, and other craft materials like glitter and feathers and whatever suits you. The morning of Valentine’s Day, everyone should put their box outside their front door. During the day, all of your friends and secret admirers can slip valentines into these boxes, then at the end of the day, we bring our boxes inside and open all of our cards. Once we get to be a certain age, there is pressure to get your loved ones roses or chocolates to tell your loved one you love them, and while I LOVE receiving both roses and flowers, I think I would love even more to open up a box full of Valentines not just from my husband but from a whole lot of my friends. We love our friends but don’t tell them that regularly. I love the idea of having a day to stop and think about who we love and then taking the time to make a card for them, letting them know how we feel. And how much fun is it to open up a box full of notes reminding us that we are loved.